Jon Cryer’s Lex Luthor and Tyler Hoechlin’s Superman won’t lock horns in the near future on Supergirl. Executive Producers Robert Rovner and Jessica Queller spoke with Comicbook and both revealed that the Man of Steel will not make another appearance this season. “Not this season,” both Queller and Rovner said. The CW’s series introduced Superman’s character in the Arrowverse during the second season of the show, and he has generally made an appearance a season in Supergirl. 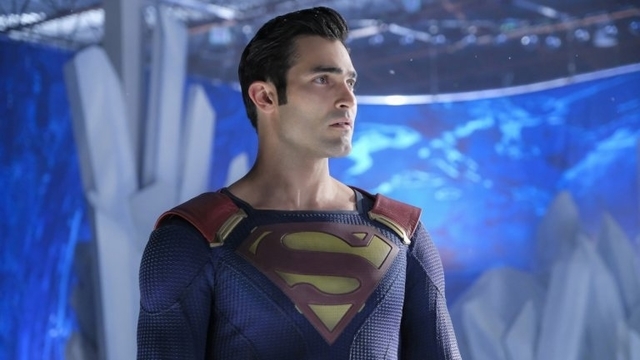 The last time fans saw Tyler Hoechlin’s Superman in action was during the “Elseworlds” crossover, which also featured the introduction of Elizabeth Tulloch as Lois Lane. At the end of that story, Superman and Lois Lane announced that they are expecting their first baby. Afterwards, they went to Argo City so that Lois could give birth under a red sun for her own safety.